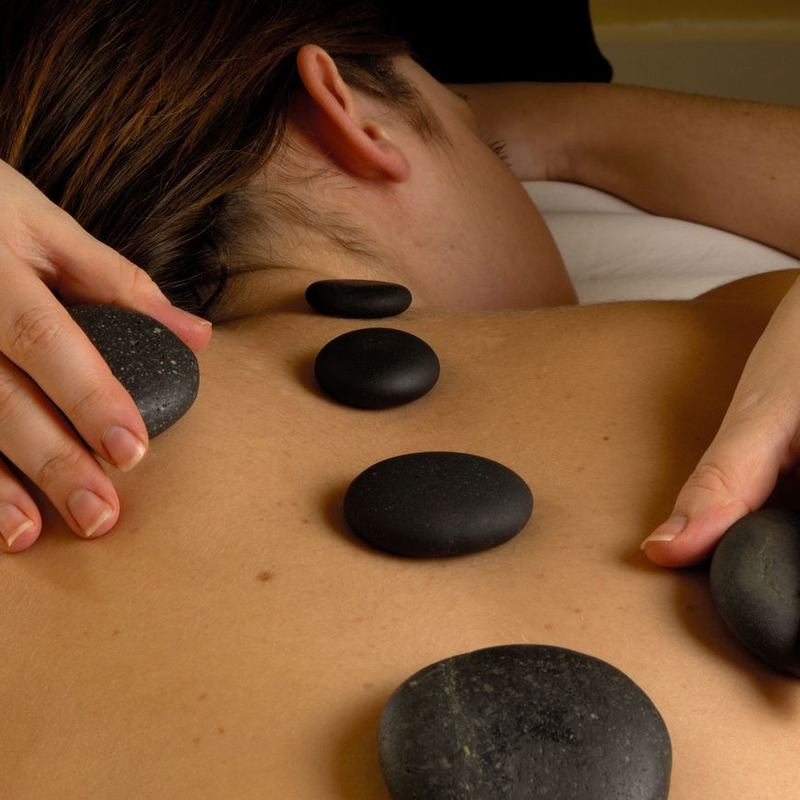 Massage and Bodywork in Portland, Oregon. Drawing upon a range of techniques used to increase flexibility, decrease pain and tension and improve your overall health and wellness. Techniques used - Deep Tissue, Myofascial Release, Acupressure, Cupping, Manual Lymph Drainage among others. Starting at $65 per hour. $110 for 90 minute session. This session is designed to reduce pain, increase mobility, increase overall functioning, and improve healing. Treatment may include soft tissue therapy, deep myofascial release, trigger point therapy, and therapist-assisted stretching. AUTO ACCIDENTS ARE TREATED FOR FREE! Click the button below to go to my Square online store and choose from a number of gift certificate options.